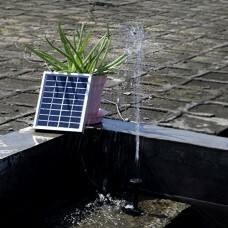 Solar powered pond pumps and solar fountains are popular with water garden owners because they can be inexpensive and do not require electricity to operate a small solar fountain or a pump. 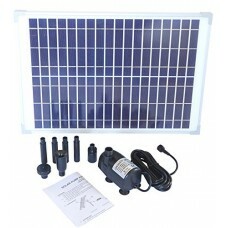 There is a range of prices and quality benchmarks for solar kits and most of them provide a good job of pumping with the power of the sun. 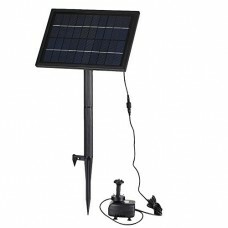 Runs automatically, no battery or electricity needed, just ..
12v /24v Farm & Ranch Submersible Deep Well Dc Solar Water Pump Battery by PENSON & CO.
SeaFLOSOLAR TM; 12 / 24v Solar Powered Submersible; DC Solar.. 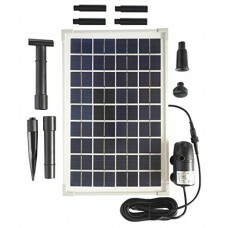 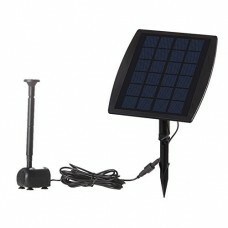 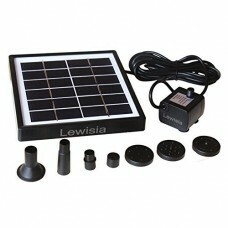 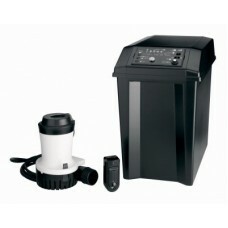 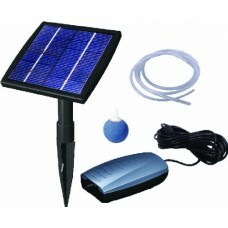 Features: Solar powered, no need other power supply; storage.. 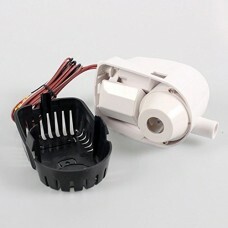 Features: CE、RoHS testing approval. 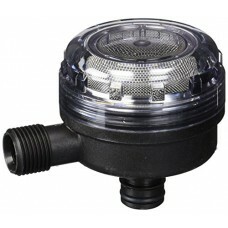 Suitable for bird bath, .. 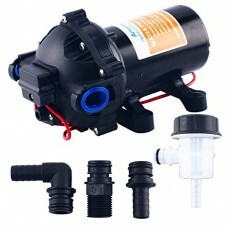 Product Performance: 1. 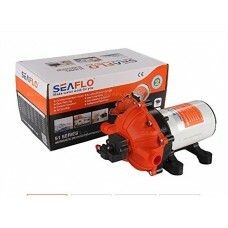 The pump is driven directly by the s.. 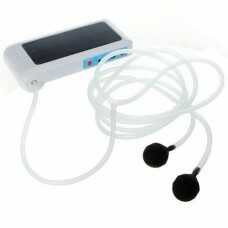 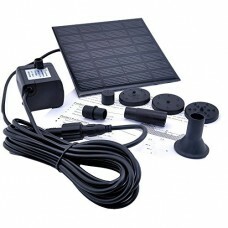 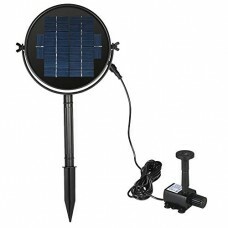 The product is based on updatig the brushless solar pump tec.. 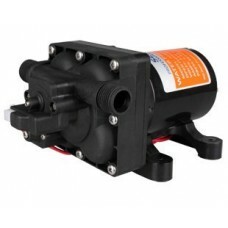 Note: Waterproof: The outer shell is moistureproof, waterpro..
Largest spray patterns in the market for a 1/2hp fountainInc..
GOWE DP 125-DC Diaphragm Pump . 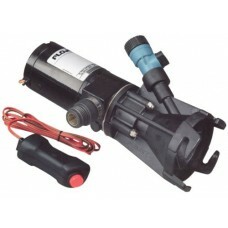 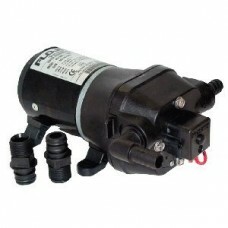 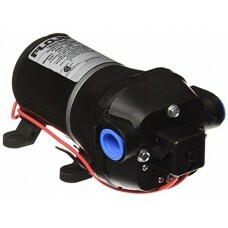 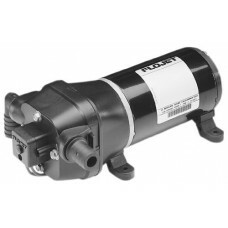 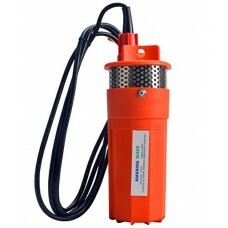 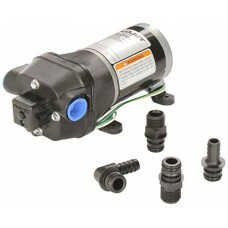 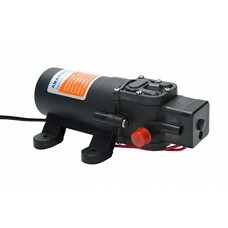 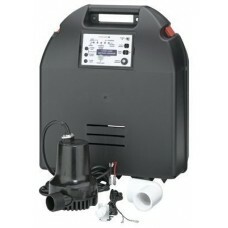 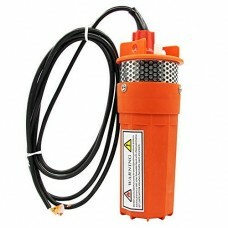 12v or 24V Water pump. 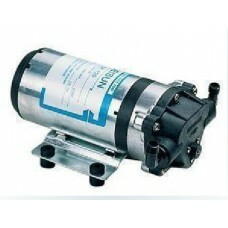 1L/MI..
Specification: 1. 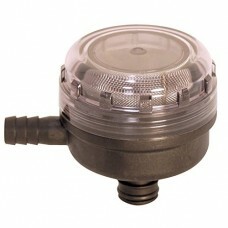 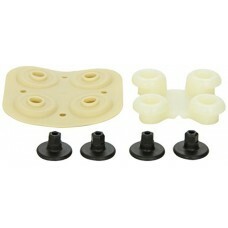 For 4'' wells or larger 2. 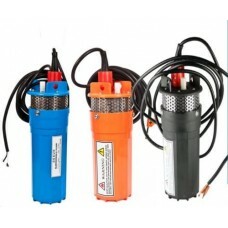 Quick disconnec..